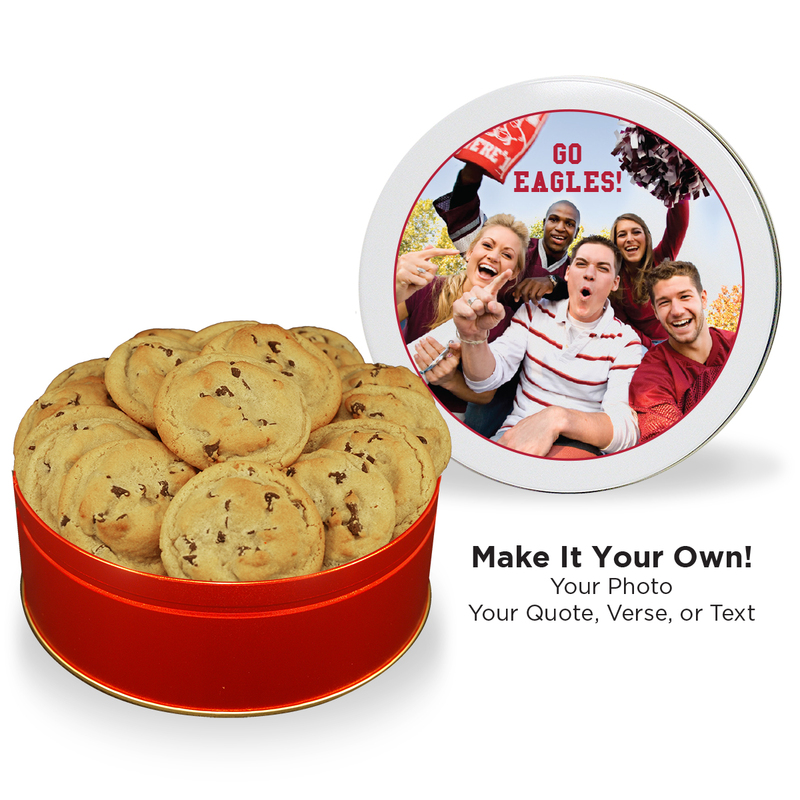 We fill a Football Cookie Tin with your choice of one flavor of our freshly baked cookies! 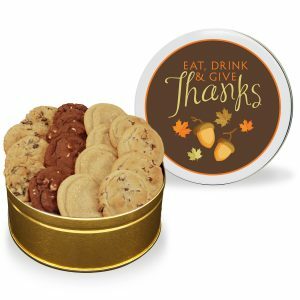 We fill a Football Cookie Tin with your choice of one flavor of our freshly baked cookies! 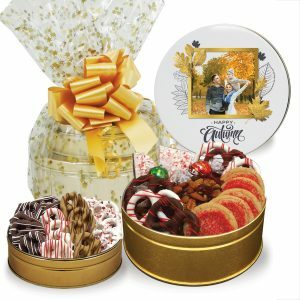 A tin of Fresh Beginnings cookies compliments the every occasion just perfectly! 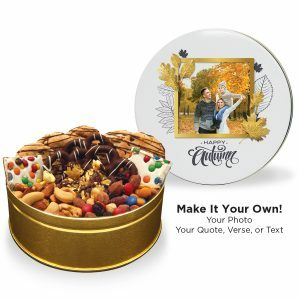 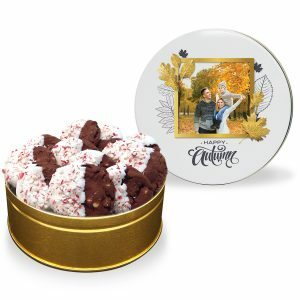 Choose one of our beautiful stock designs; or personalize your tin with your own photo or message to leave a sweet impression.